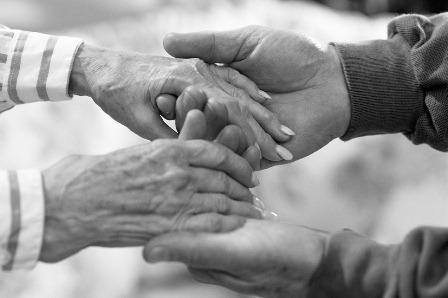 We provide pastoral care services to different healthcare facilities such as hospice and nursing homes. We devote quality hours of pastoral care to our patients per month depending on their needs. Community Care Chaplains provides education on crisis and grief in family, spiritual assessment, psycho-emotional support, spiritual care, and pastoral intervention to patients and family members during pastoral visit. Community Care Chaplains also offers volunteer services that support the staff, patients, and family members in times of their crises. Your compassionate, competent, and dependable clinical chaplains are now here. 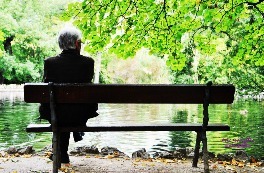 Outsource your pastoral care services and we will take care of you and your clients. Join the leading healtcare services who are counting on our competence and expertise. The Community Care Chaplains has a team of clinically-trained and board-certified chaplains. Our chaplains are equipped in dealing with grief and bereavement, family crises, bio-ethical issues, death and dying, palliative care, psycho-emotional issues, spiritual dilemma. Community Care Chaplains covers its chaplains’ liability insurance, and travel expenses. It also provides chaplains direct supervision. We also offer special services that caters to your needs. Many hospice care avail of our night on-call service, in-service for staff, employee care, bereavement support group for patients, memorial service, and patient’s memoirs. Why outsource your spiritual care? Save your staff the headache from dealing with the challenging and critical moments in your patients' life. Let us provide the support your patients and staff needs. Increase the quality of your care while you reduce the staff needed to care for your patients and family members. Let us make you feel confident that your patients receive top notch care as we build your image!